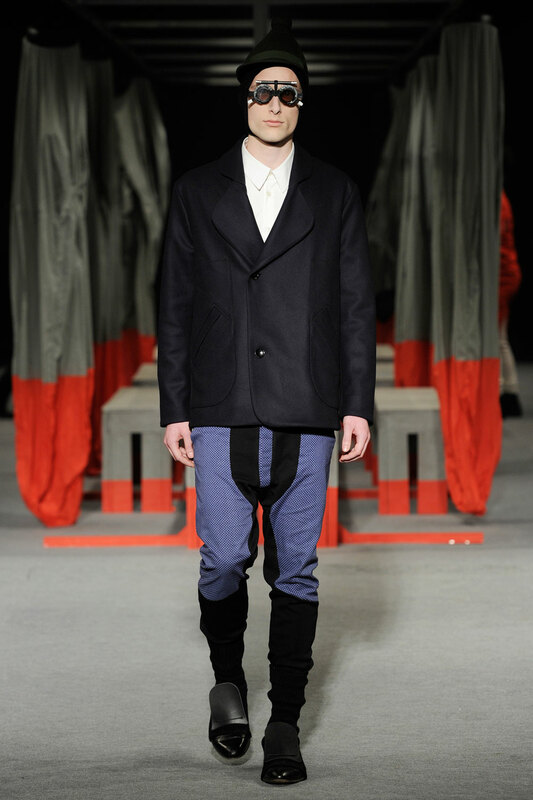 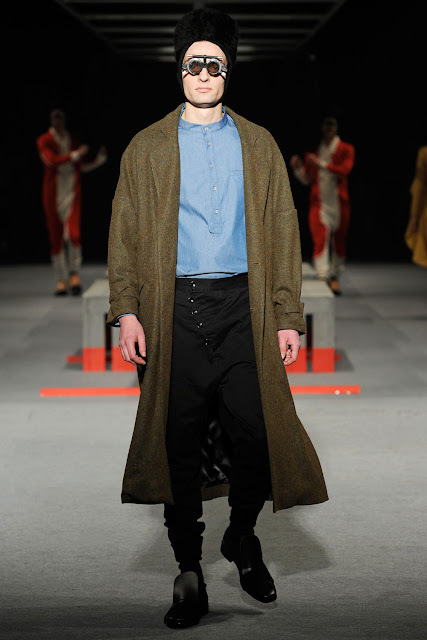 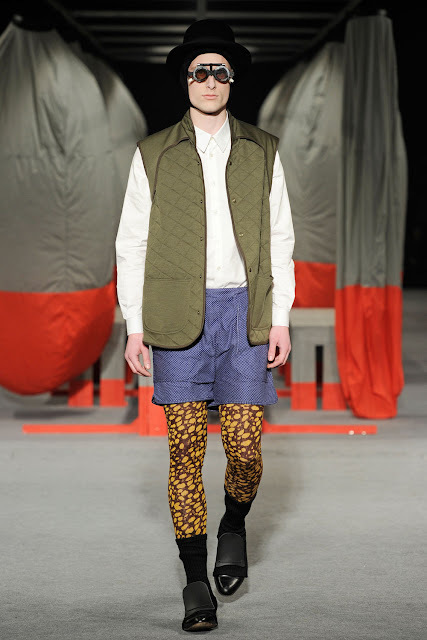 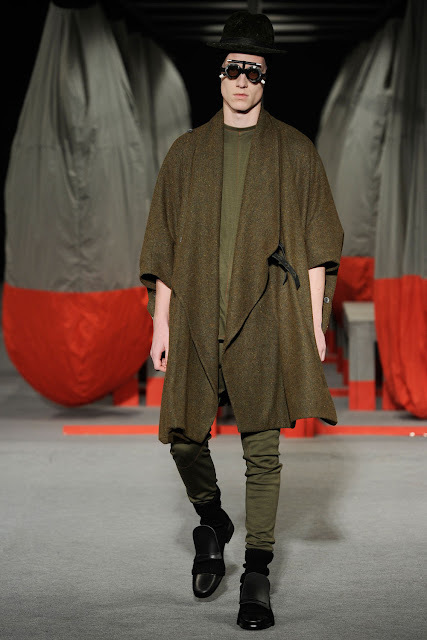 Designer Henrik Vibskov has always been designing mesmerizing, fantasy-fuelled collection. 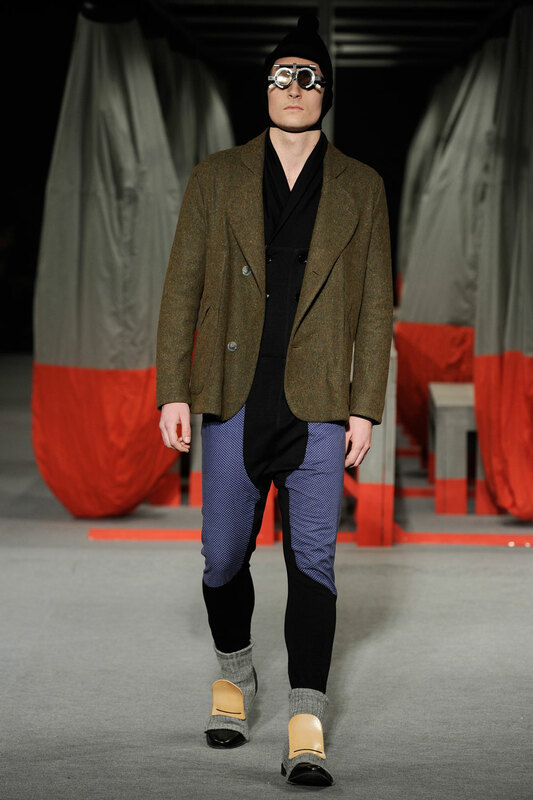 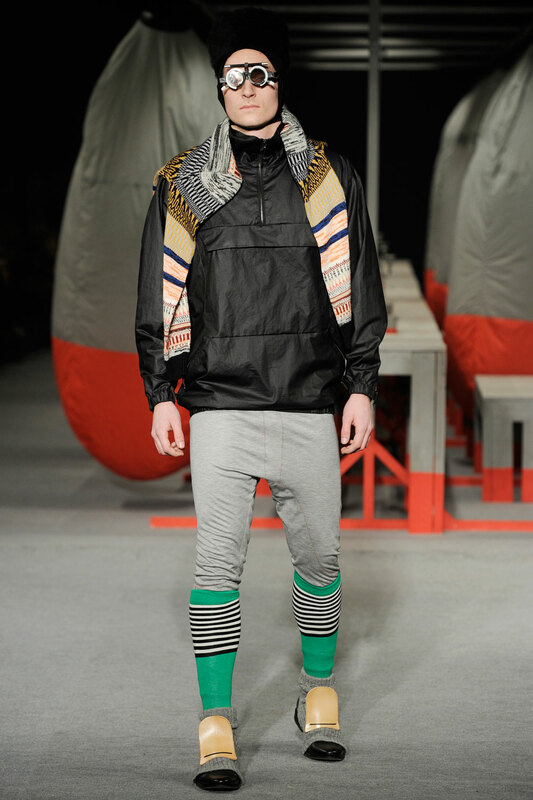 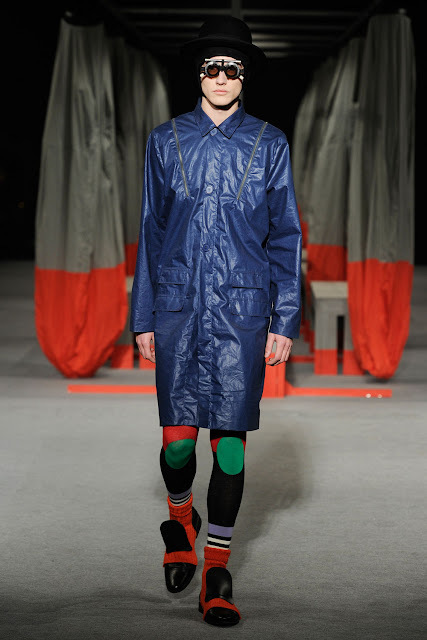 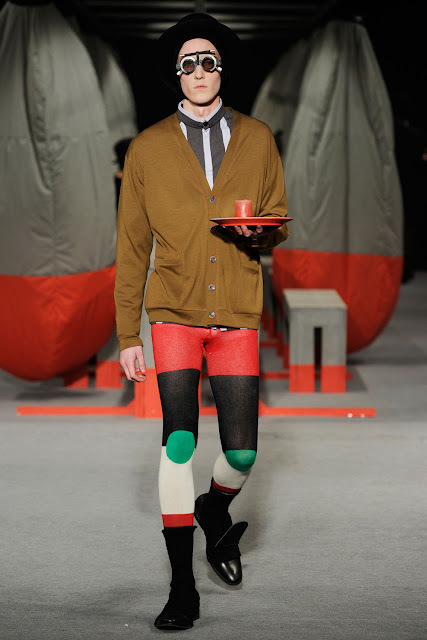 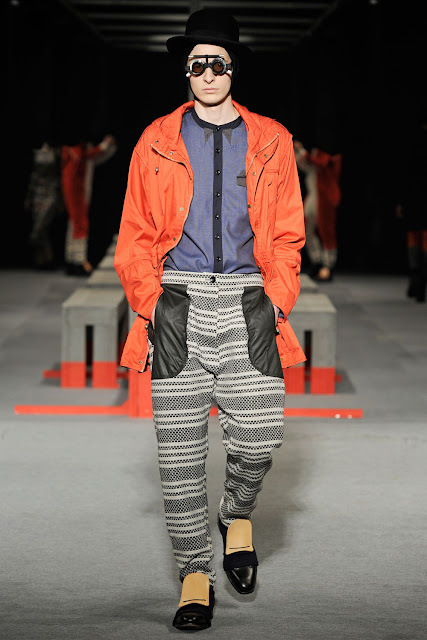 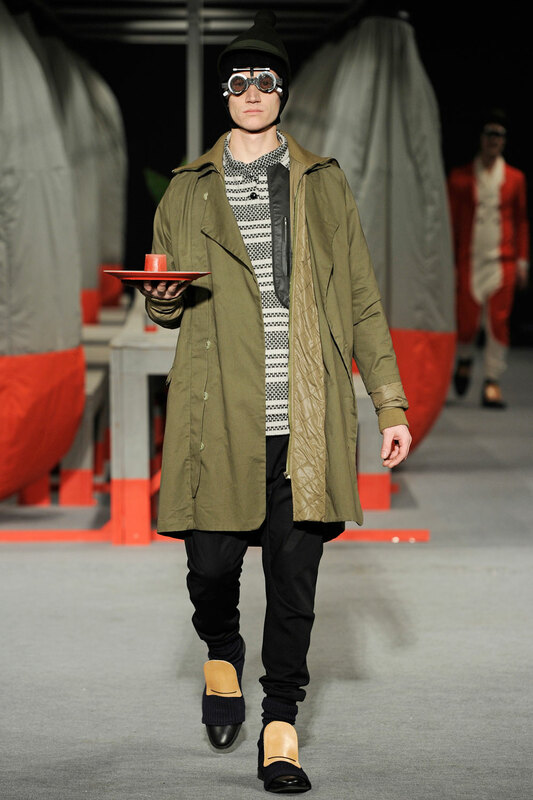 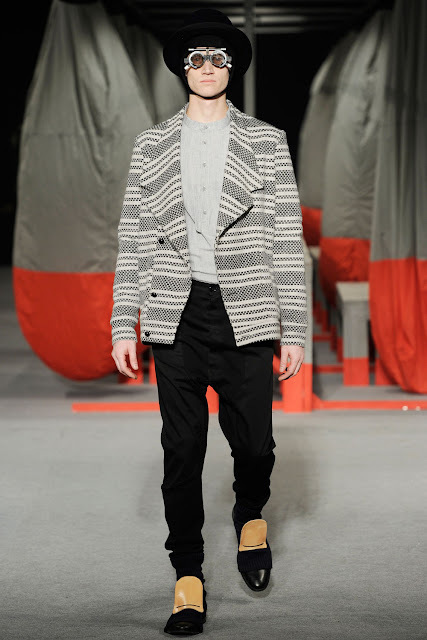 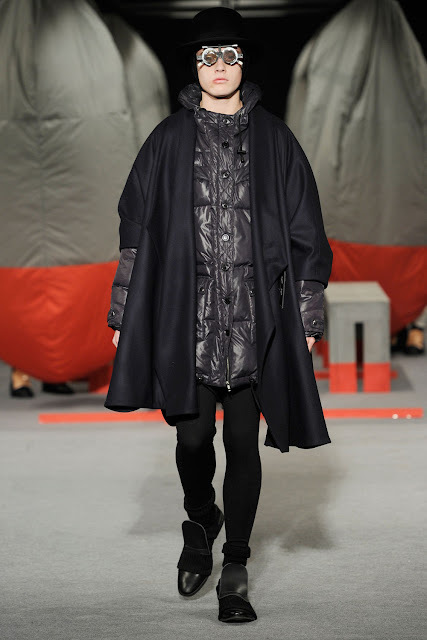 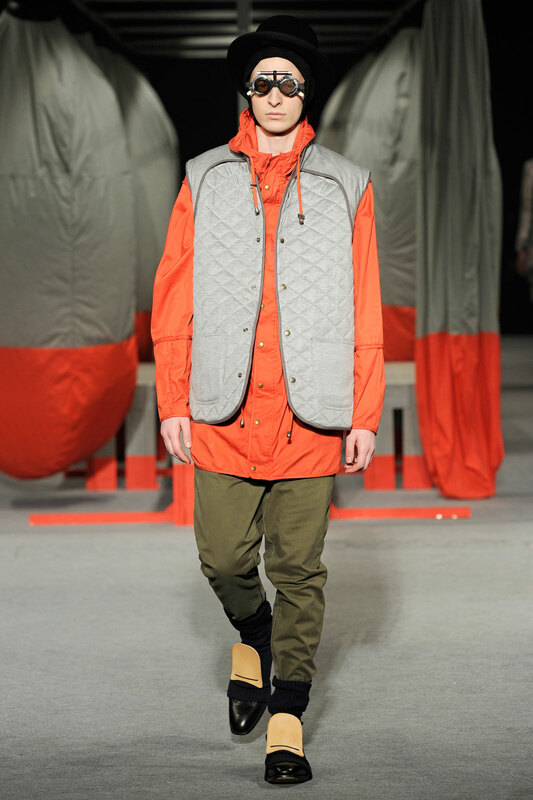 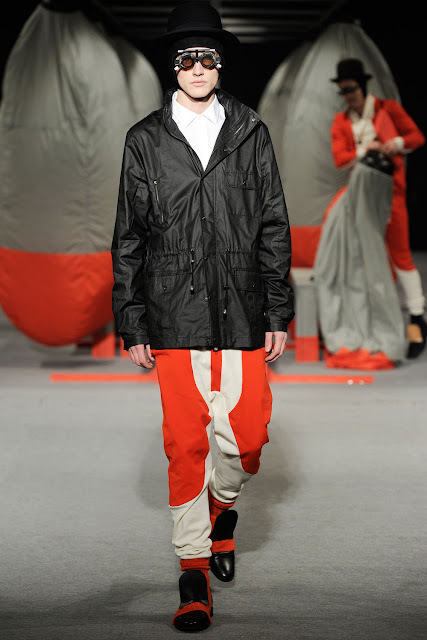 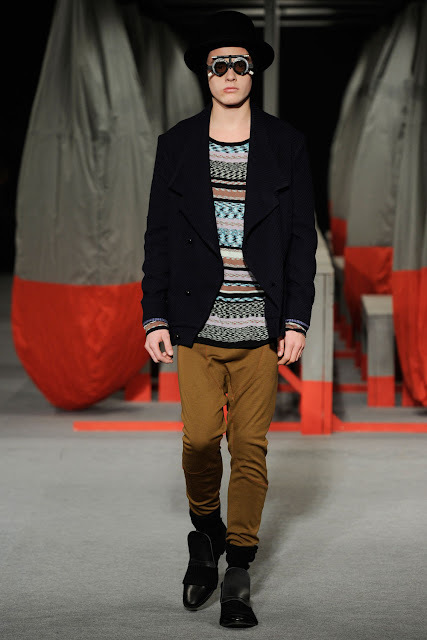 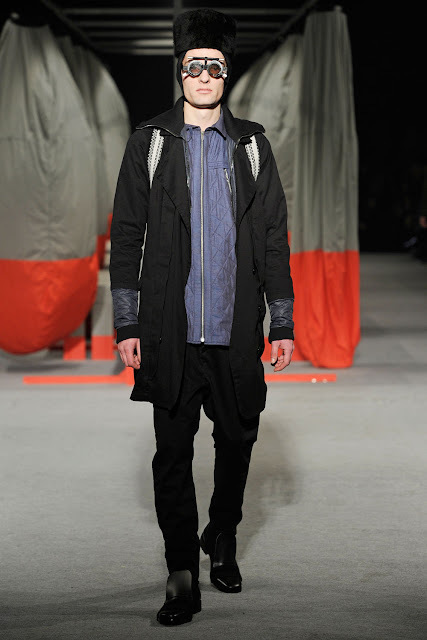 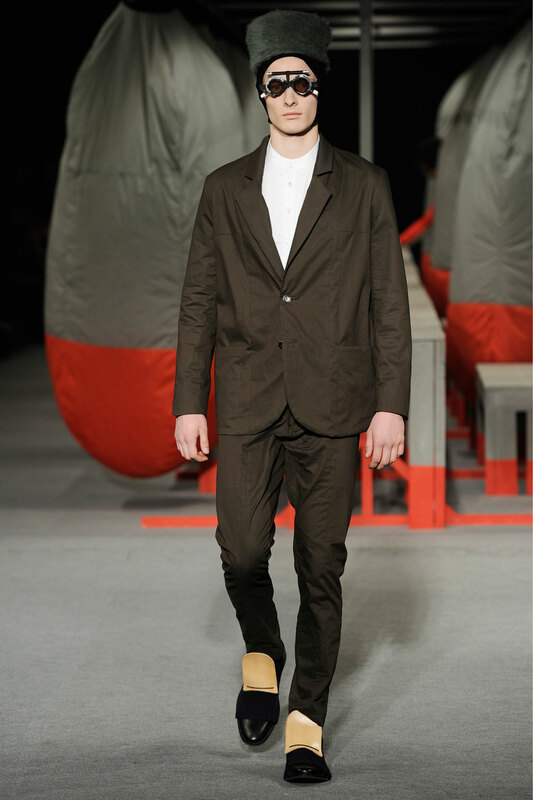 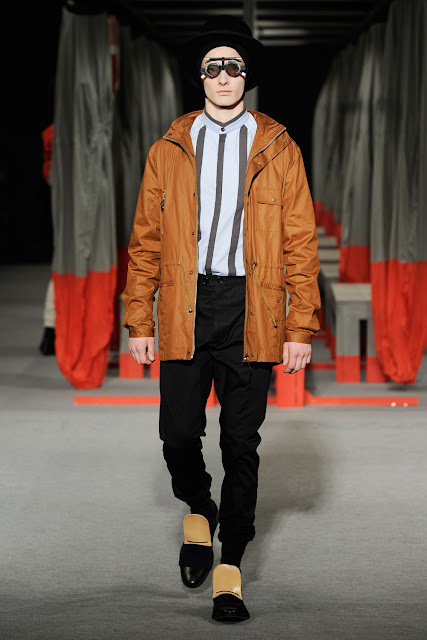 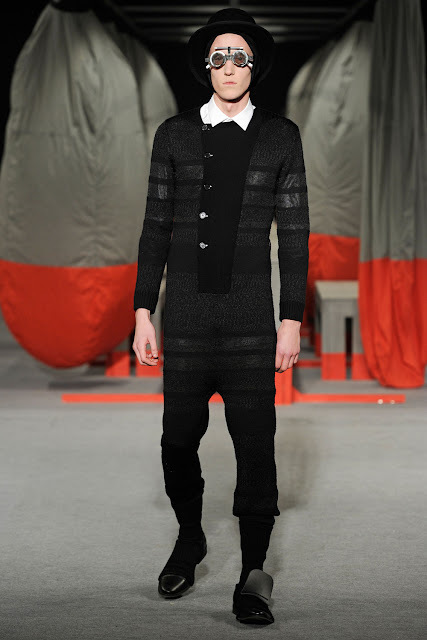 For fall/winter 20111/2012 he presented psychedelic and futuristic clothes. There are a lot of geometric prints.